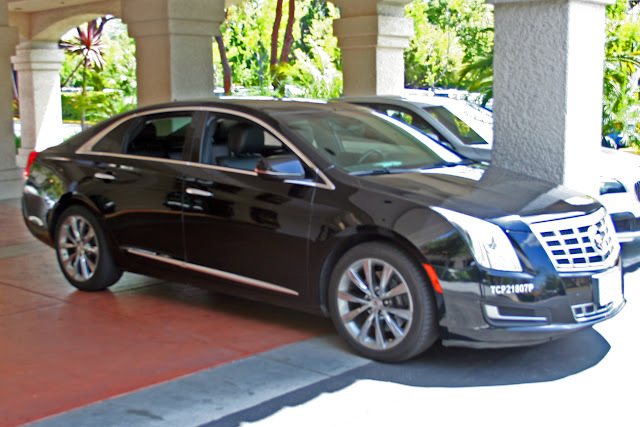 Planning on soaking up some rays this summer? 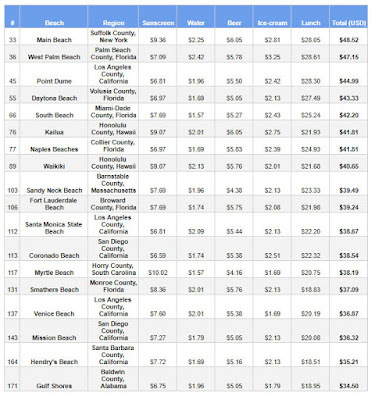 Before you slather on the sunscreen, check out the 2017 Beach Price Index that details the cost of spending a day at more than 300 seaside locations in 70 countries around the world. 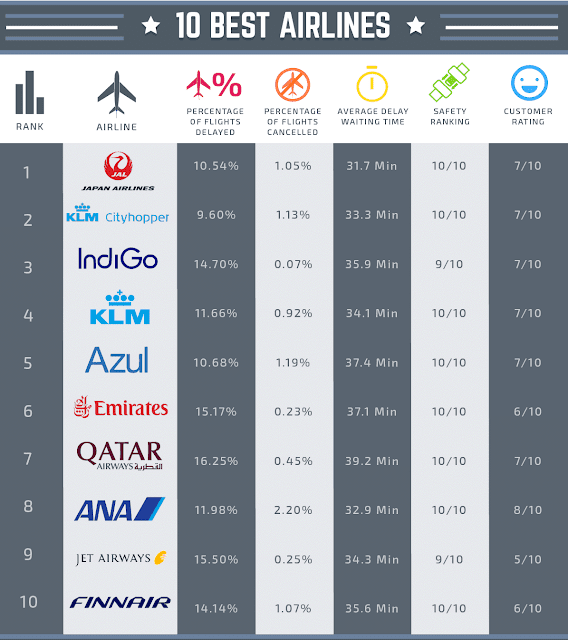 Just published by Netherlands-based online travel specialists TravelBird, researchers examined an extensive list of the world’s most popular beaches, then pared it down to a final shortlist of just over 300 locations before ranking the cost of spending a day at each. The index quantifies the cost of five "beach essentials" including a bottle of sun cream (200 ml), a bottle of water (500 ml), a beer (33 cl bottle), lunch (including drink and dessert for one person), and an ice cream. The sum of these five essentials determined the final affordability ranking of each seaside location. Beach-goers will find many tips and tidbits of information in the index that will be useful when planning their vacations. "Currency fluctuations can make a big difference in the actual cost of your holiday," Steven Klooster, TravelBird's CEO, said, noting that beaches in the U.K. have become almost 10 percent more affordable for visitors from continental Europe due tot he decline in the value of the British pound following the Brexit referendum. As well, the survey shows the cost of sunscreen, a beach-going staple, can vary widely so travelers could save substantially by bringing their own rather than buying it at their destination. On a year-to-year basis, the price of a beach holiday can change substantially when you take into account factors such as currency fluctuation and inflation. The survey identified the following as the world's 10 most expensive beaches. Vacationers staying state-side will want to check out the 18 U.S. beaches that appear in the index. Predictably, some in popular destinations in Florida, California and Hawaii, are among the more expensive while others offer more bargain beach-combing. 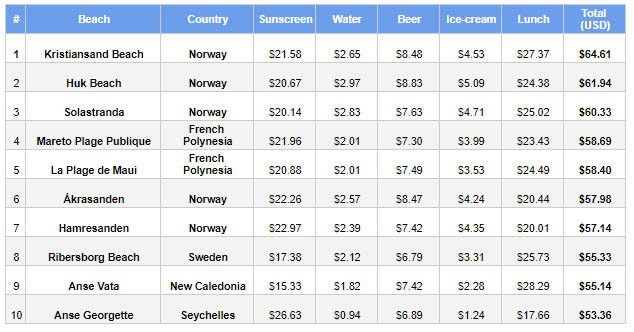 Sun cream is most expensive when bought from beaches in The Seychelles, costing $26.63 for a 200ml bottle. 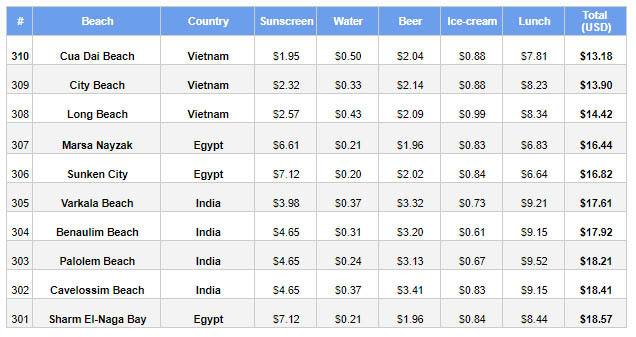 In comparison, Cua Dai Beach in Vietnam has the world’s least expensive sun cream, costing just $1.95 per bottle. 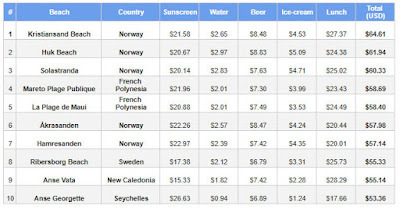 The seaside location with the most expensive bottle of water is Huk Beach in Norway, costing $2.97 for a 500ml bottle. The beach with the least expensive bottle of water is Sunken City in Egypt, where the same sized bottle costs just $0.20. The beach with the most expensive beer globally is Huk Beach in Norway, where a 33cl bottle costs $8.83. In contrast, Soma Bay in Egypt is the seaside destination with the least expensive beer, available for just $0.63. Norway’s Huk Beach also has the world’s most expensive ice creams, at $5.09 each. 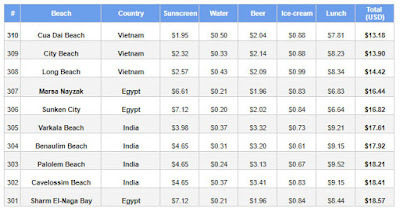 Egypt’s El Gouna is the beach with the least expensive ice creams in the world, costing just $0.52. 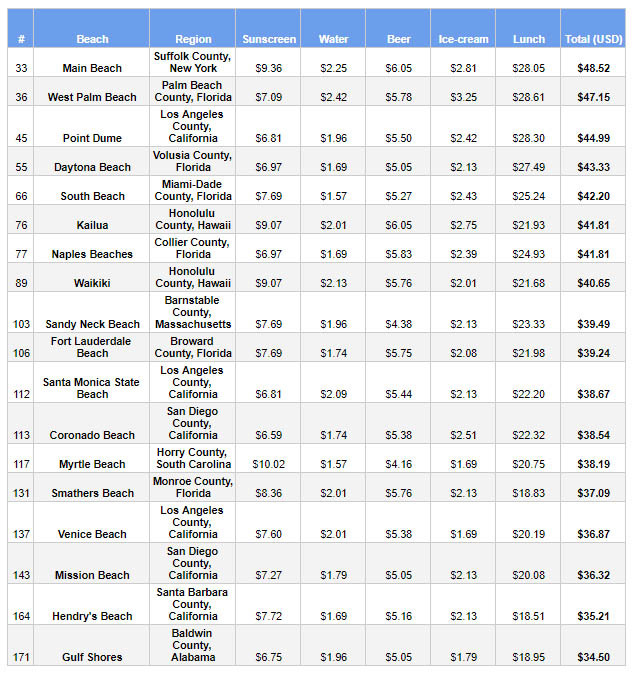 West Palm Beach in Florida has the world’s most expensive seaside lunch, costing $28.61 for one person. 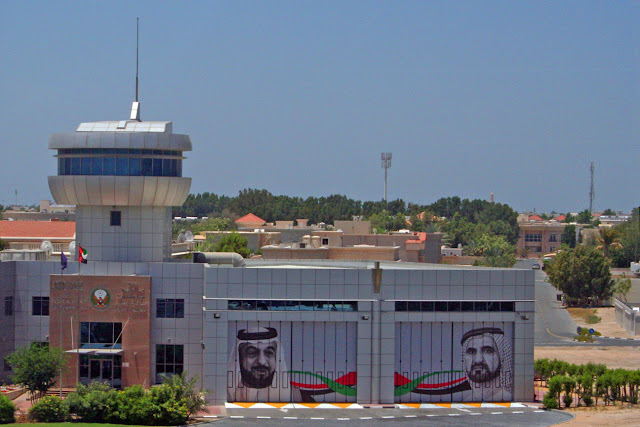 Egypt’s El Gouna is the beach with the most affordable lunches, available for just $5.63.